The Supreme Court bench of Justice Ranjan Gogoi and Justice R Bhanumathi on Wednesday sought CBI response on the plea of AG Perarivalan, a life convict in the former PM Rajiv Gandhi assassination case, to recall the trial court’s conviction order against him in 1998. Issuing notice to the CBI, the bench sought the agency's reply in three weeks and posted the matter for February 21. Perarivalan, who has been in jail for last 26 years, has moved the application in the light of former CBI investigating officer’s affidavit that the CBI omitted the part of convict's confession where he said that he had “absolutely no idea” of the purpose for which the two 9V batteries he bought would be used for. Filing the application for recalling of conviction order, Perarivalan relied on the background of the affidavit of the CBI officer V Thiagarajan (PW52), who recorded the confession statement of the Applicant/Petitioner in 1991, saying “the reasons for sustaining the conviction will vanish completely and absolve the petitioner of any ‘mens rea’ essential for the punishment”. During the hearing of Perarivalan’s plea for suspension of sentence till the Multi-Disciplinary Monitoring Agency (MDMA) completes its investigation into the larger conspiracy of bomb manufacturing, Thiagrajan, through an affidavit before the Supreme Court in October last year, had stated that the CBI omitted the part of convict's confession where he said he had “absolutely no idea” of the purpose for which the two 9V batteries he bought would be used for. He also cited former SC judge KT Thomas, who authored the apex court’s conviction judgment in 1999, has stated in an interview to the fallacious appreciation of law wherein the confessional statement was admitted as a substantial evidence. Before issuing notice to the CBI, Justice Gogoi suggested Perarivala’s counsel Gopal Shankarnarayanan that on Tuesday, a three-judge bench has asked the Centre to take a decision in three months on Tamil Nadu government’s letter seeking its concurrence on releasing seven convicts in the assassination case and he can wait till the Central government’s decision or else he can file a petition before the court. “If the Centre takes a decision, you may get the relief along with others (convicts) and as a lawyer, you can take a decision which would be best for your client,” the bench said. 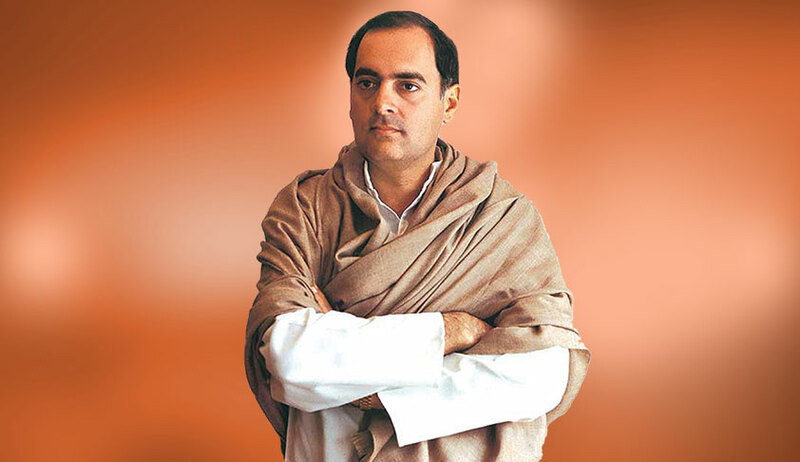 In the last date of hearing, the Central government had told the top court that it could not take a decision on the plea of Perarivalan as the Tamil Nadu government’s decision granting remission to Rajiv Gandhi killers is pending before a three-judge bench. On January 28, 1998, the designated TADA court had convicted all 26 accused and imposed death penalty under both the TADA Act and IPC Act, but on May 11, 1999, the Supreme Court had acquitted the accused from all TADA charges, but confirmed the death penalty for four, including Perarivalan, on the basis of the confessional statement recorded under the TADA Act. Perarivalan’s death penalty was converted into life imprisonment by the Supreme Court in 2014. Perarivalan was found guilty for his role in supplying 2 9V batteries for the IED which was used in the killing of Rajiv Gandhi at a public rally in 1991.